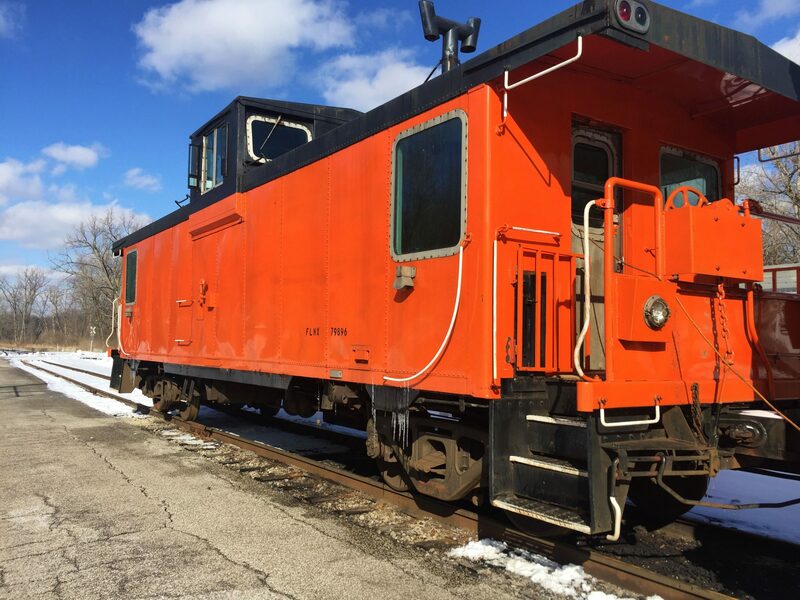 Did you know CVSR owns a caboose? 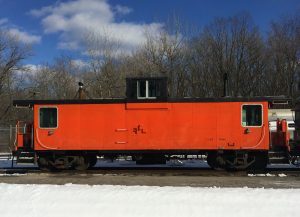 Historically, cabooses provided shelter for the crew at the rear of the train, and also served as the conductor’s office. 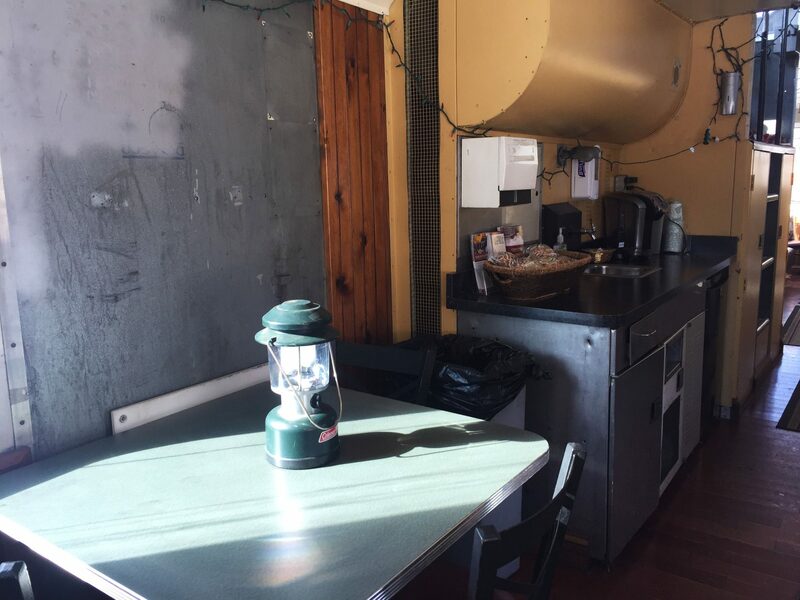 On long routes a caboose would include accommodations and cooking facilities for the crew. 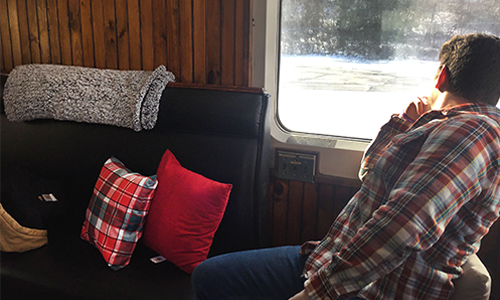 Today, we use the caboose on the National Park Scenic excursion in the winter. 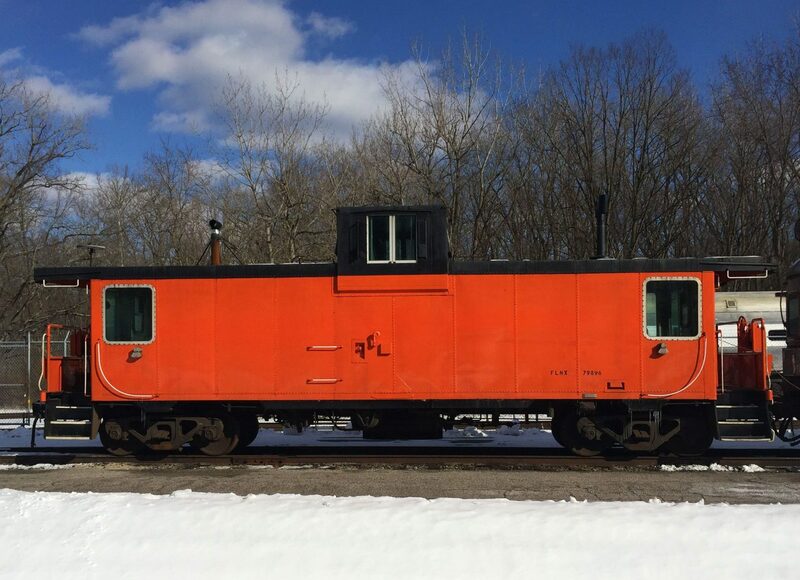 Ours is the most common caboose form in American railroading. It has a small windowed projection on the roof, called the cupola. In the past, the crew would sit in elevated seats to inspect the train from this perch. 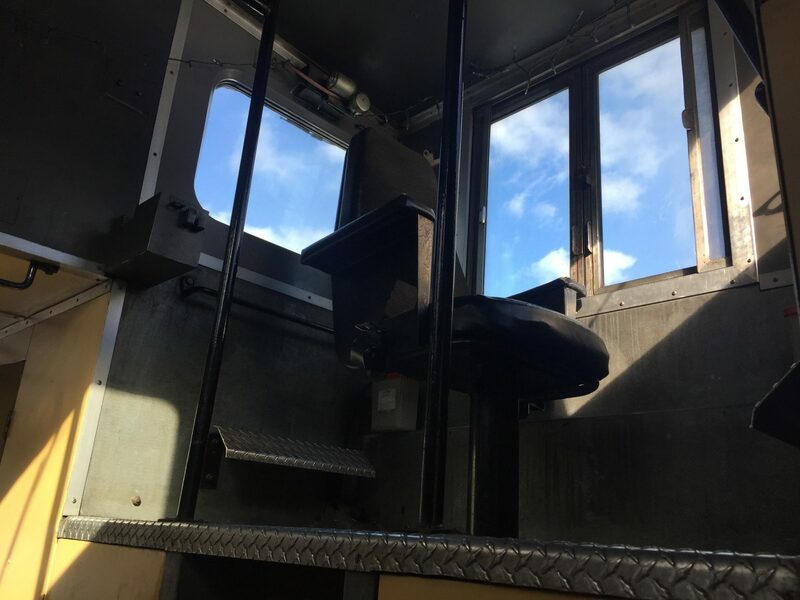 Passengers riding in the caboose this winter will have the opportunity to climb up in the cupola for a bird’s eye view of the train and the National Park. 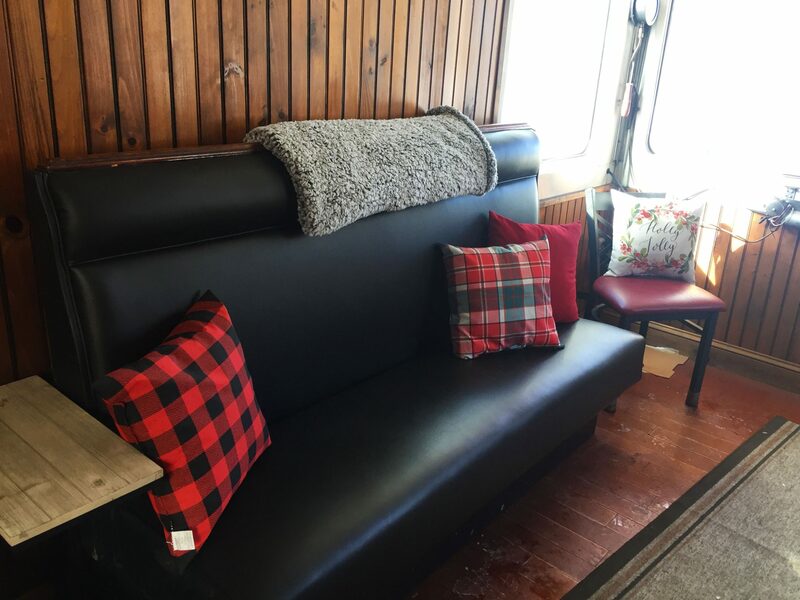 With the temperatures dropping, passengers will stay warm and cozy with a wood-burning stove that heats the caboose. 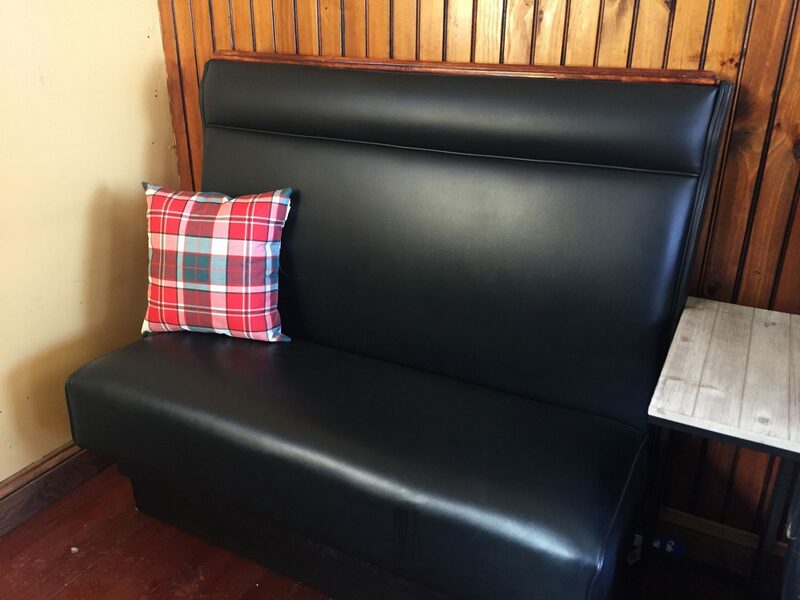 Guests will also enjoy the recently renovated seating options including tables and chairs and comfortable bench seating. 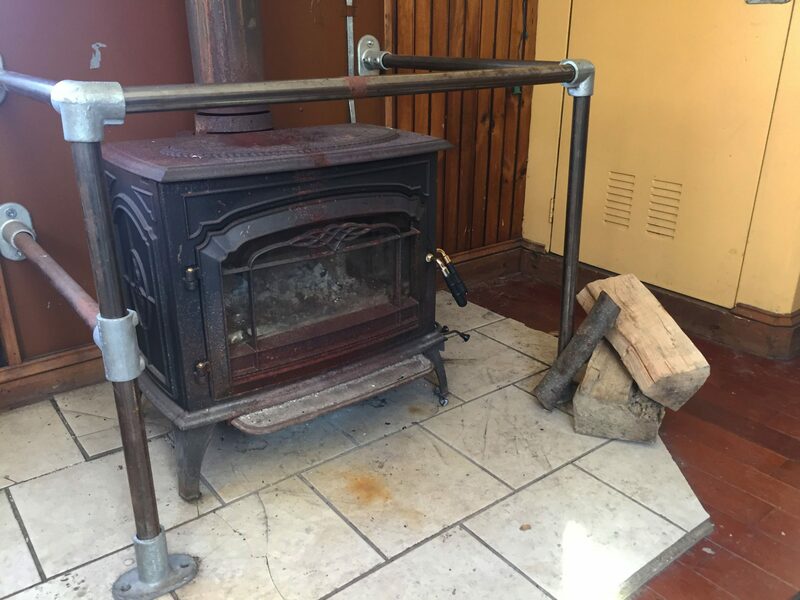 The trainmen in the caboose will stock the wood-burning stove and can answer any questions about the rail car. A caboose ride is fun for all ages and provides a unique riding experience! Sit back and warm up by the fire as the train weaves through Cuyahoga Valley, transporting you back in time. Tickets for a caboose ride are $25 per person and includes one snack and one non-alcoholic beverage. A caboose ticket is only sold out of Peninsula Depot at 9:40 a.m. or 11:10 a.m. Passengers can expect the ride to be an hour-and-a-half. Children under the age of 3 do not require a ticket, but must sit in an adult’s lap.